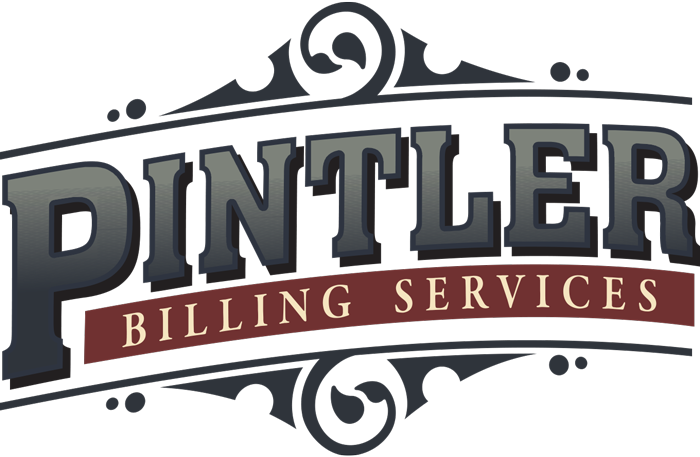 Reports - Pintler Billing Services - Billing and Administrative Solutions for EMS Providers. We provide standard reports for accounts receivables, billing, and payments received at month end. There are dozens of other customizable reports available on any schedule you prefer, and we accommodate specific requests from our clients by providing individualized, customized reports. Some of the standard available reports include: monthly activity summary, yearly activity summary, patient aging, insurance aging, payment analysis by insurance company, procedure/service analysis detail, and many more. We also work with ambulance providers that are whole or partially owned by a county or city government. These entities need different reports on a different schedule and we are able to provide all the necessary data in report form for both private and government purposes. In order to maintain good communication we provide accessible reports that are easy to read and provide clear, pertinent information about the services you provide. When you know exactly how your service is performing financially, it makes managing the other aspects of your service easier.